History and the Hall family go hand in hand. In the early 1900’s A.C. Hall went to work for the Jennings Auto Sales Company in Springfield, Illinois. He discovered that he had a talent for selling cars, but what was more important is that he loved the business. He loved working with people every day, and helping them get into great cars. Never one to settle down, he quickly acquired two small Ford agencies outside of Springfield. But even that wasn’t enough for him. He moved up to St. Paul, Minnesota, to form the Hall-Herschbach partnership. The harsh winters in Minnesota did not suit his wife however. A.C. Hall sold his interest and traveled to Detroit to talk to Mr. Ford about the future. Henry Ford himself had made A.C. Hall a promise. Two states to the south A.C. Hall was to open a Ford tractor distributorship. According to legend, no agreement could be had between the two larger than life personalities. An argument ensued, and ties were cut. A.C. Hall was never one to wonder what could have been, and when an opportunity to operate a Chevrolet dealership in Milwaukee presented itself, A.C. Hall jumped at the chance to run the dealership. From 1926 until 2010 A.C.’s two sons, Bob and Latham Hall, ran Hall Chevrolet and turned it into a pillar of the community. Later, Bob’s son, Andy Hall, also became involved turning Hall Chevrolet into a three generation business. It was Andy who sought to diversify the business in the 80’s. Better cars were coming out of Europe and Japan every year, and he thought they would be the perfect complement to the already established Chevrolet business. 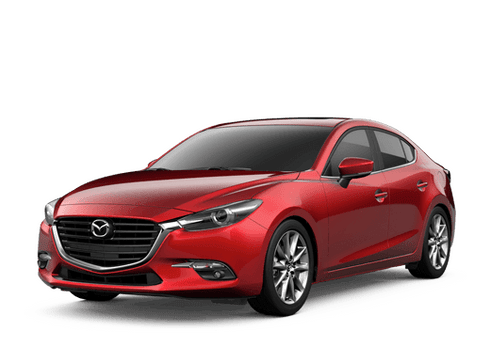 It was Mazda and Volkswagen that impressed him the most. He went ahead and purchased two franchises from Jefford’s Motor Company. For 2 years they operated at their old location, and then in 1989, the Hall family had a new facility built which was later renovated and expanded in 2010. Though Charlie Hall, Andy Hall’s son, officially came into the dealership full-time in 2003, he had been working in and around the dealership for many years. In the summers, he would wash cars, cut grass, and even sell cars when he was old enough. Hall’s Automotive Family is still very much a local business. Andy Hall is still involved, and Charlie Hall’s brother in law, Michael Delmore, adds to the team as the VP and Controller. At our core, we are still a family dealership. We will greet you with our family environment the moment you come through our doors. 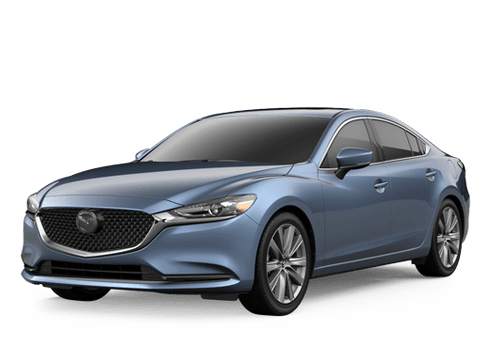 We want to be the source for all things Mazda and Volkswagen in the Midwest, and we are excited to help you with anything that you may need including used cars, parts, service, or even our body shop. When you come to Hall Cars, you will always get the greatest service we have to offer.